As part of Grant Thornton’s mission to build a vibrant economy in the UK, the leading business advisory firm believes more can be done to unlock the full potential of the nation’s cities and towns. That’s why they got in touch with One Minute Briefs to help spread a message of positivity around major cities with a variety of collaborative social media brief. 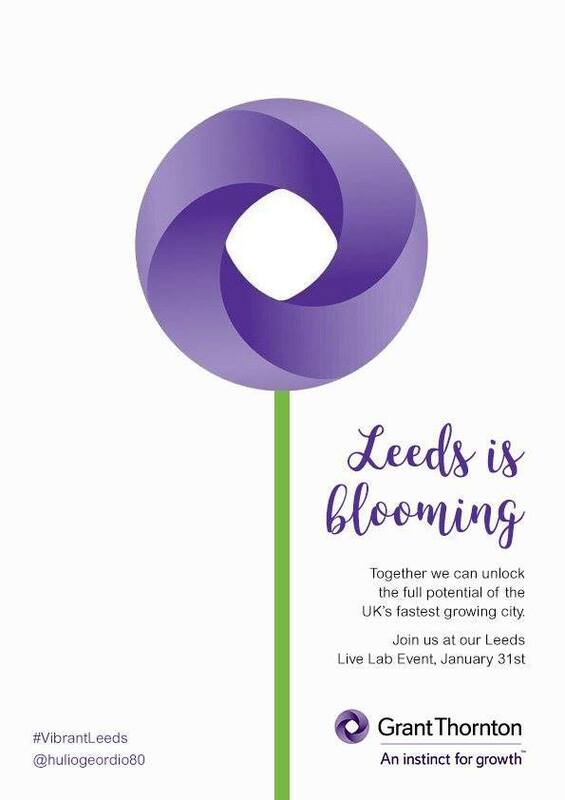 The first of which was to promote how Leeds can become a centre of collaboration and a region where everyone has the chance of a better future. 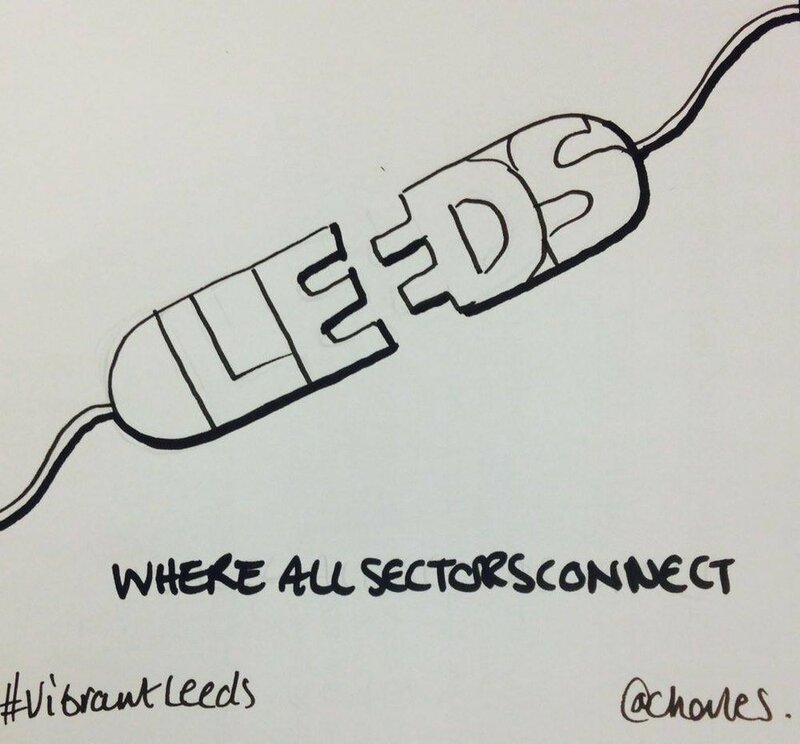 The content created generated interest from brands and businesses in Leeds and beyond and sparked conversation about the city online with the huge reach of the campaign. We were also able to give away some brilliant cash prizes to the winners of each brief and some of the initial ideas were worked up to become press and social content to complement the wider campaign even further.